Ahoy! 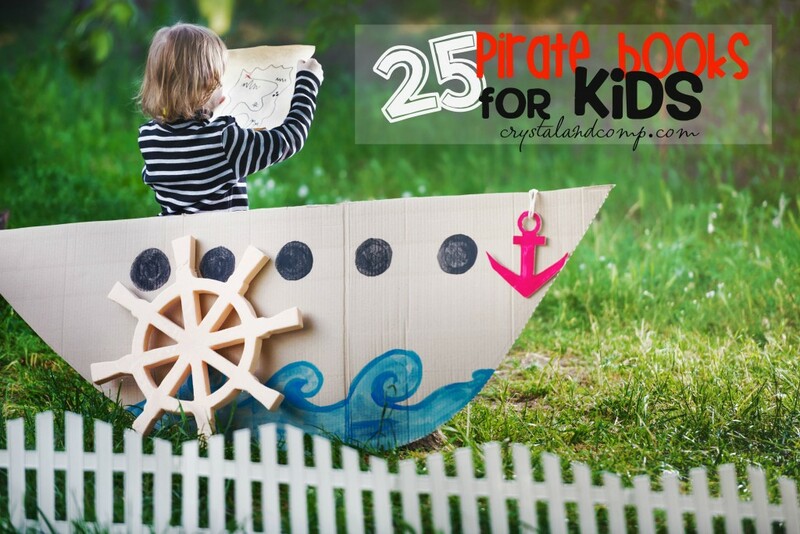 Are you looking for pirate activities for kids? Aye! Let’s pull together some fun pirate activities, like a collection of fun books you can check out at the library (or, order online and get them in 2 days!). Shiver me timbers! Get ready for this treasure of books we’ve pulled together, matey! While you’re here make sure you check out our entire collection of books children must read! Pirates and Buccaneers: A Pirates Book For Kids -Learn About Buccaneers, Pirate Treasure,Pirate History & Lore, the Pirate Flag, Pirate Ships and much more! Batten down the hatches and let’s have some fun. What do you say? Which book are you most exited to read with your kiddos? We love pirates! Thanks for the list. Pirate Boy looks good. We will have to take a look at that one. You forgot pirates love underpants. Indeed! Thanks for reminding me! What a fun list of books for young readers! 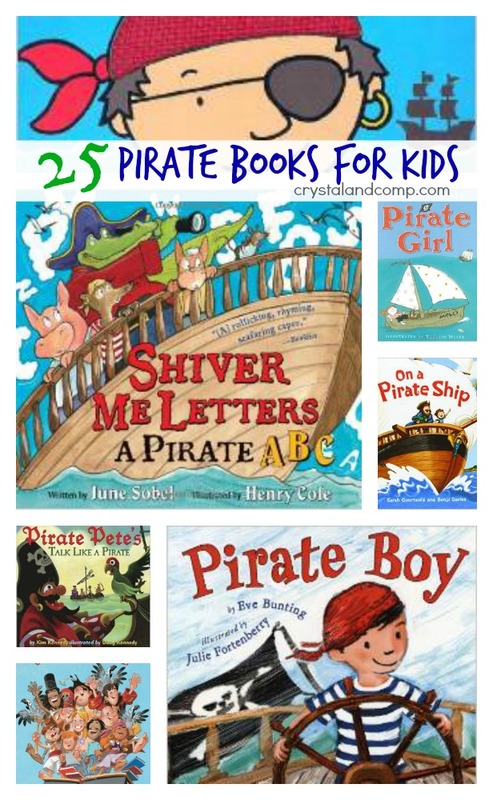 What a fun list of pirate books. Thanks for sharing, we love pirates and will have to read your suggestions!